What’s a #CoasterMoment? 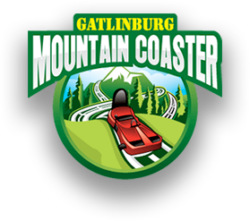 Find Out on Gatlinburg Mountain Coaster! Blue Monday? Not On the Gatlinburg Roller Coaster! Seen All the Attractions in Gatlinburg? Mountain Coaster: Never the Same Ride Twice!